The Blues DoGS Show Band is a diverse group of doctors, lawyers, business owners, teachers, and laborers, who have a passion for blues music. The DoGS have been delivering the goods to audiences at clubs, festivals, fundraisers and concerts for over two decades. Honoring musical genres rooted in the blues, the band explodes traditional musical layers with original energy and creativity. Their set lists are a creative mix of blues, rock, funk, and R&B classics that routinely pull audiences up to their feet, dancing. The energetic and crowd-pleasing Blues DoGs have shared the stage with such notable artists as Kenny Wayne Shepherd, Wynonna Judd, George Thorogood, Savoy Brown, Buddy Whittington & the Atomic Fireballs, the Glenn Kaiser Band, and David Beegle. The Blues DoGs are equally at home from small dives to large arenas. They have been featured three times at the Greeley Blues Jam arena and the Thunder Mountain Amphitheater. They’ve also been regular favorites at neighborhood events and charity fundraisers. The father and daughter vocal team of Kent Obermann and Megan Castor form a catalyst for creating infectious energy and joy, driving every show. The family connection continues with Kent’s brother, Greg, featured on harp and vocals. The bottom line is, no one has more fun at a Blues DoGS show than the band itself! 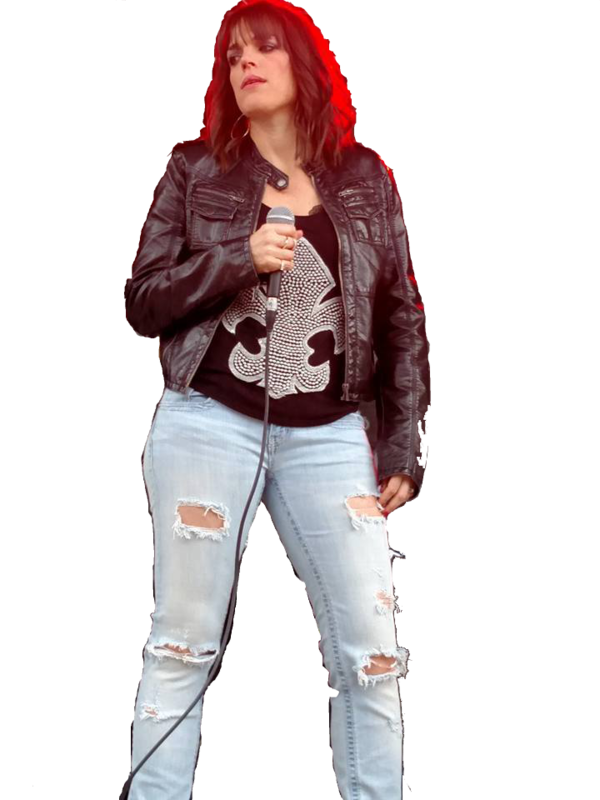 Whether they are performing with their full 10-piece lineup or a more stripped-down version, their energy and joy in performing is infectious and impressive. 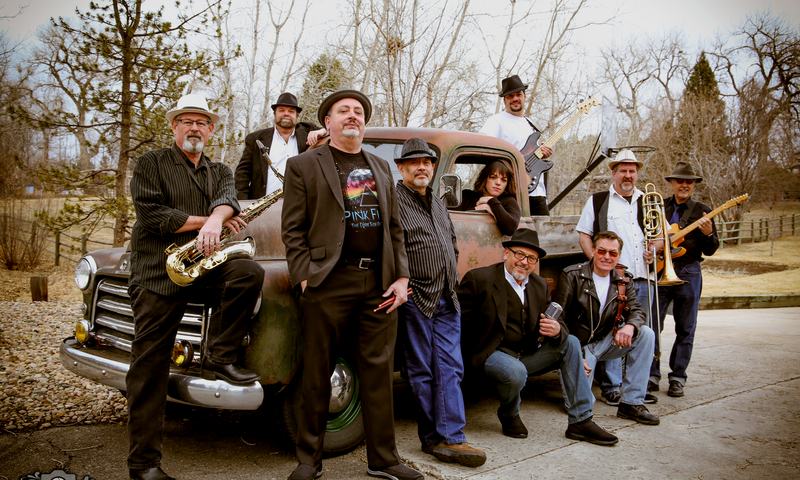 The Blues DoGs may be the most versatile high-octane blues show in northern Colorado. They can easily put together a band configuration and musical set to suit your budgetary or organizational needs.